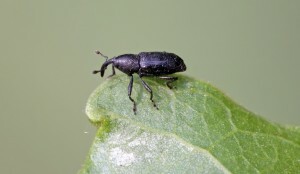 I’m seeing monkey weevils all over my vines. I also see damage. What can I spray to kill them? 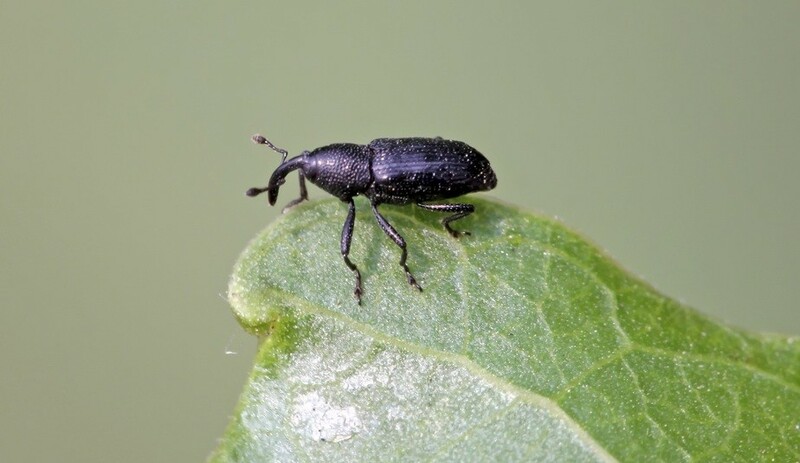 Monkey weevils are actually vine weevils and earned their nickname because they climb so well. Typically they’ll target grape or tomato vines but in general, most any plant can become a host to this damaging pest. To control a local infestation, CYONARA RTS is easy to use and highly effective. Just hook it to your garden hose and spray any plant with activity. 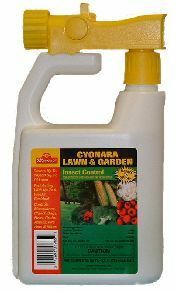 Cyonara is odorless and labeled for use on garden plants too so you can use it anywhere. 1 jug of Cyonara can cover up to 16,000 sq/ft and should be applied every 2 weeks until all weevil activity is gone. After that, treating every 2-3 months will insure they don’t come back. Now if you have a large lot of plants infested and they’re not fruit or vegetable yielding plants, BIFEN XTS would be a better option. Its super concentrated and will go a lot further coverage wise. 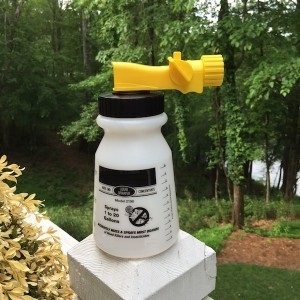 To use the Bifen, you’ll need 1 oz per 5,000 sq/ft so a quart jug can cover up to 4 acres. Like the Cyonara, you’ll want to treat once every two weeks until the weevils are gone and after that, every 2-3 months to make sure they don’t come back. Use a good HOSE END SPRAYER to apply the Bifen. Using our sprayer, you’ll need to add 1 oz of Bifen and then water so the sprayer is filled to the 5 gallon line. Next you’ll hook it to your hose and apply the entire amount over 5,000 sq/ft.